"Keri et Sol is more than an online fashion accessories store. It stands as a testimony to our love for fashion, shopping and accessories. It is simply amazing how different accessories can change the entire look and feel of an outfit. 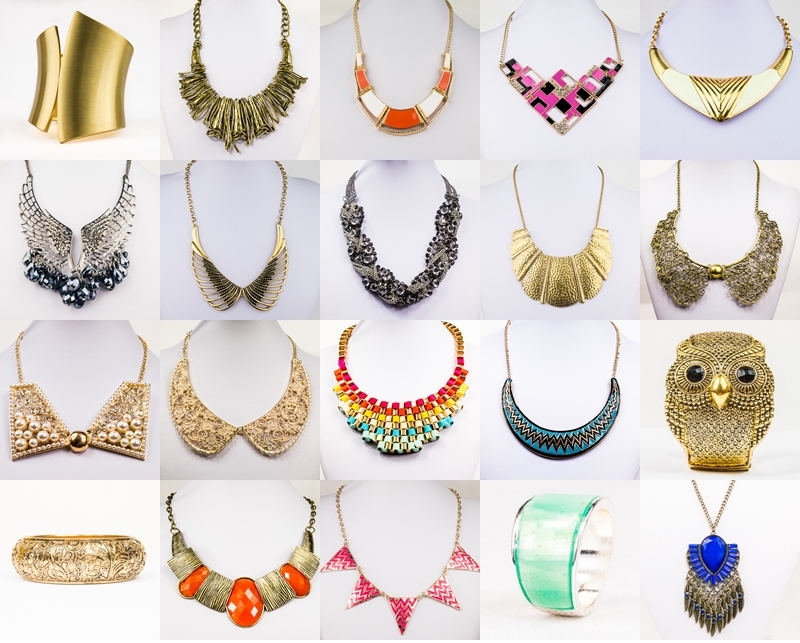 Despite an overflowing wardrobe, there is always room for more accessories to add versatility to our wardrobe." I was sponsored 2 SUPER CHIC accessories by Keri et Sol! This statement necklace will definitely add instant glam into your whole outfit! I think it makes me look kinda ATAS/elegance?! And it also makes my entire outfit less boring isn't it? Just imagine my outfit without the necklace... The quality of this necklace is pretty good too, not those shabby kind. And it's so unique! As of now, I have never come across this necklace at any online/bugis/fep stores! 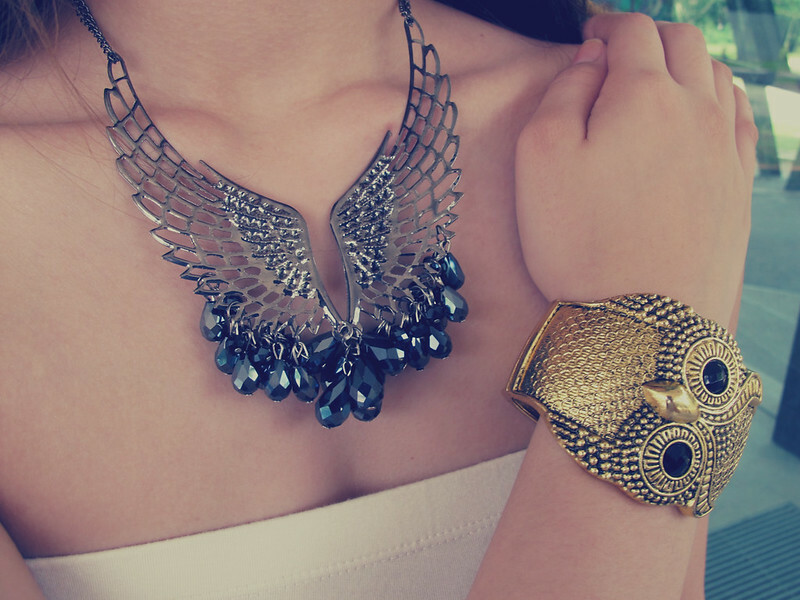 I am also IN LOVE with this Big Eyed Owl Bangle!!! They also have many others accessories for you to choose from! I'm sure you'll be spoilt for choices!! For my dear readers, use this discount code "SYL10OFF" for a 10% discount! Promotion valid till 8th April 2013.